To assist the HBA in keeping the conference costs economical, we ask that you please book inside the official HBA housing block. 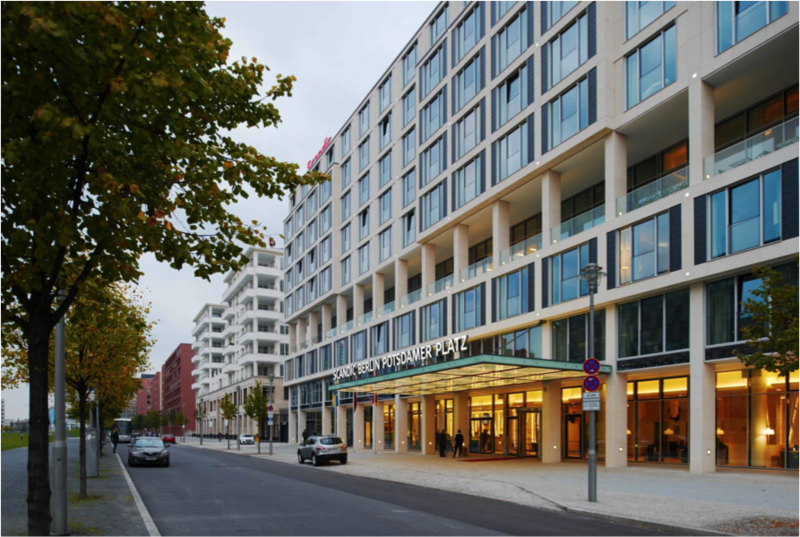 Call +49 30 7007790 to make a reservation and reference the ‘HBA European Leadership Summit’ room block to obtain the group rate.You can also click here to book directly online and use booking code BHBA101018. Please note, this booking code is only valid for the night of 11 October. Room rates and availibility are limited, so reserve your room now.